The Opelika Kroger is located at 2460 Enterprise Drive in Opelika. The 2019 Cops On Top event will be held Friday, April 5, 2019 to raise funds and awareness for the Law Enforcement Torch Run and the Special Olympics Alabama - Lee County program. 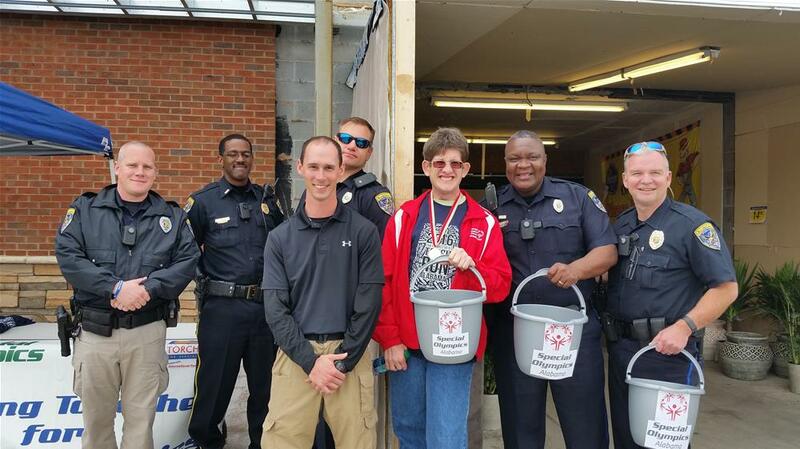 Held at both the Auburn and Opelika Kroger stores from 8 a.m.-8 p.m., this event is a great opportunity to meet our local officers who work tirelessly throughout the year to keep our community safe and the amazing athletes involved in our local Special Olympics programs. Stop by and visit our athletes and special guests who will be joining us throughout the day!